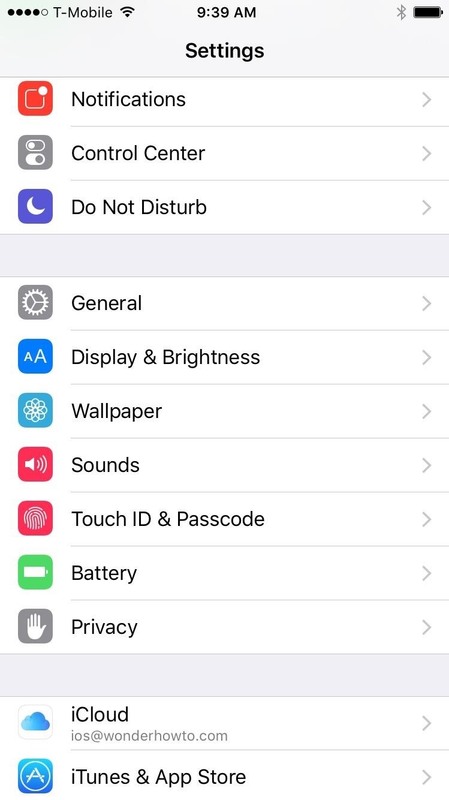 Night Shift is arguably the biggest feature found in iOS 9.3, but if your phone is in Low Power Mode, you can't use it. Some users have also reported that Night Shift causes battery drain, so using Low Power mode when you don't have access to a charger could be necessary when you're nearly out of juice. Turns out, however, that both can be enabled at the same time using a simple process discovered by 9to5Mac. UPDATE: You can now turn on Night Shift in Low Power Mode without any trickery since iOS now supports the use of both at the same time. If you want to save your ability to get to sleep and your battery life, here's how use both features together. You can enable Low Power Mode in Settings by entering the Battery section in Setting. With this enabled, battery-intensive tasks will be disabled to extend your phone's battery life. 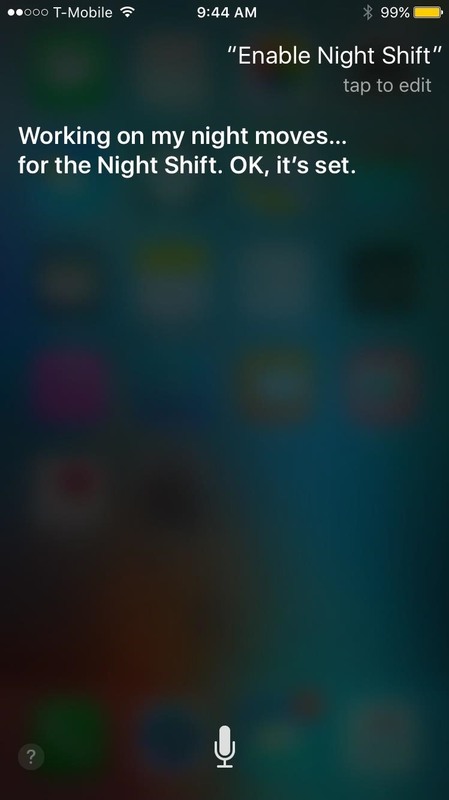 Now just bring up Siri and say "enable Night Shift" and boom, both features are active simultaneously. As you'll notice, all of the other methods of enabling Night Shift are still disabled in Low Power Mode. 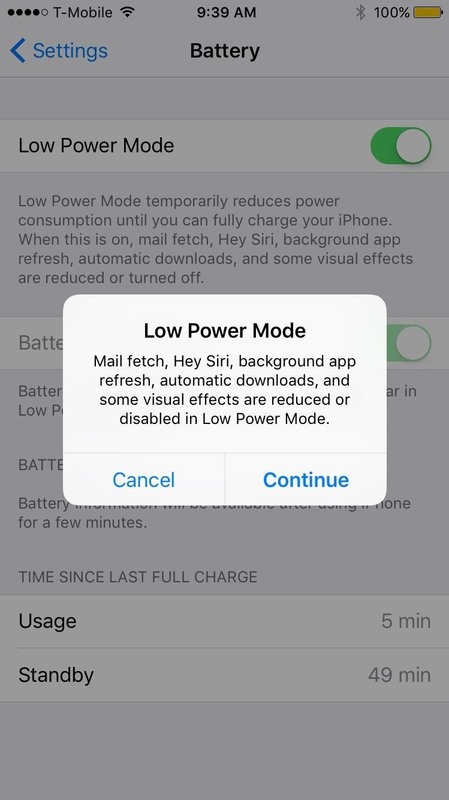 You'll also have to tell Siri to disable Night Shift mode if Low Power Mode is still activated. 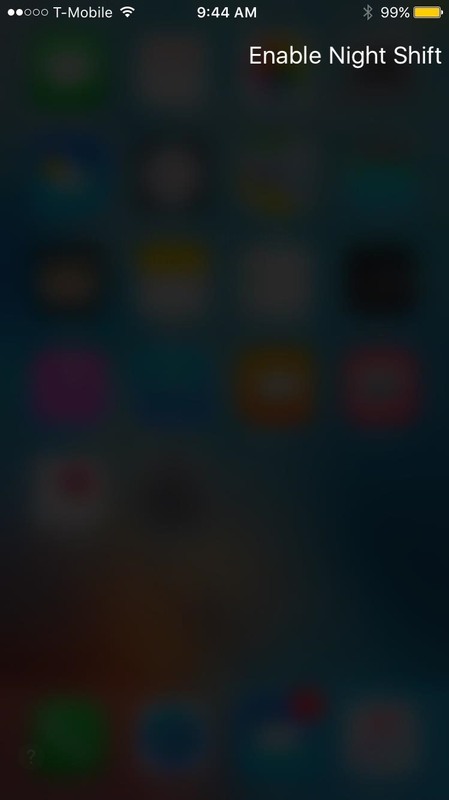 If Apple really doesn't want them to be used at the same time, this Siri loophole may only stick around for a little while. How To: Use Your "Dead" Car Battery to Power Emergency Fans, Lighting, and More!